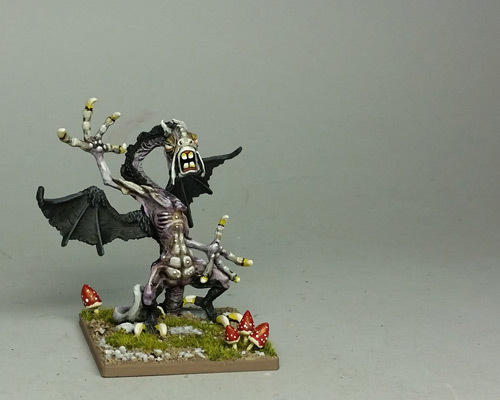 I finished the second Jabberwock. This is a 1980s Ral Partha figure. A pretty good match for the Citadel Jabberwock! Nice work, and they really work well together, in pose and details. 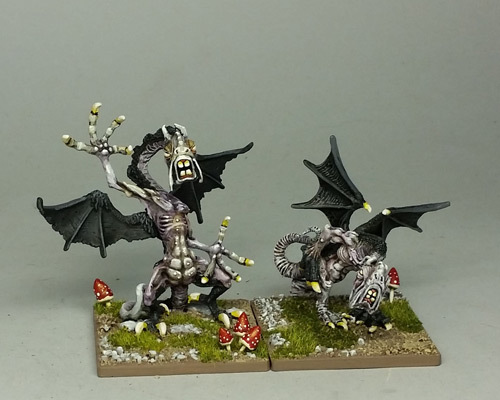 Great work, makes me want to re-paint my same old Jabberwock.